Rachel Brown-Chidsey, PhD, NCSP, is Associate Professor of Educational and School Psychology at the University of Southern Maine. Her research interests include curriculum-based measurement, response to intervention (RTI), and scientifically based instruction methods. Dr. Brown-Chidsey is coeditor of Assessment for Intervention, Second Edition: A Problem-Solving Approach and coauthor of Response to Intervention, Second Edition: Principles and Strategies for Effective Practice and RTI in the Classroom: Guidelines and Recipes for Success. In addition, she has published articles about reading assessment and instruction as well as implementation of RTI. Rebekah Bickford, PsyD, NCSP, BCBA-D, is a psychologist at the Margaret Murphy Center for Children. She served on the faculty of the University of Southern Maine for two years after earning her doctorate there. Her research interests include consultation, the impact of teacher praise on student well-being, and the application of positive behavioral interventions and supports (PBIS) to specialized settings. 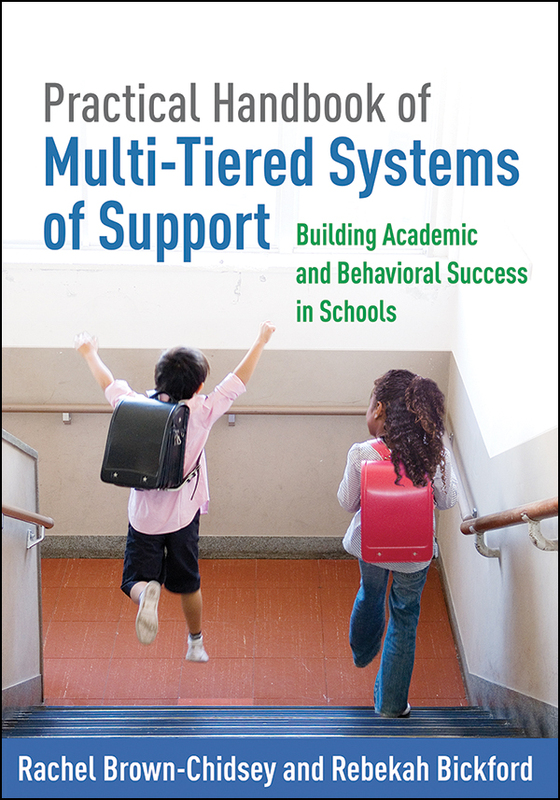 Dr. Bickford is a founding member of the Maine PBIS Leadership and Policy Council, and has facilitated PBIS implementation at schools and districts around the state.